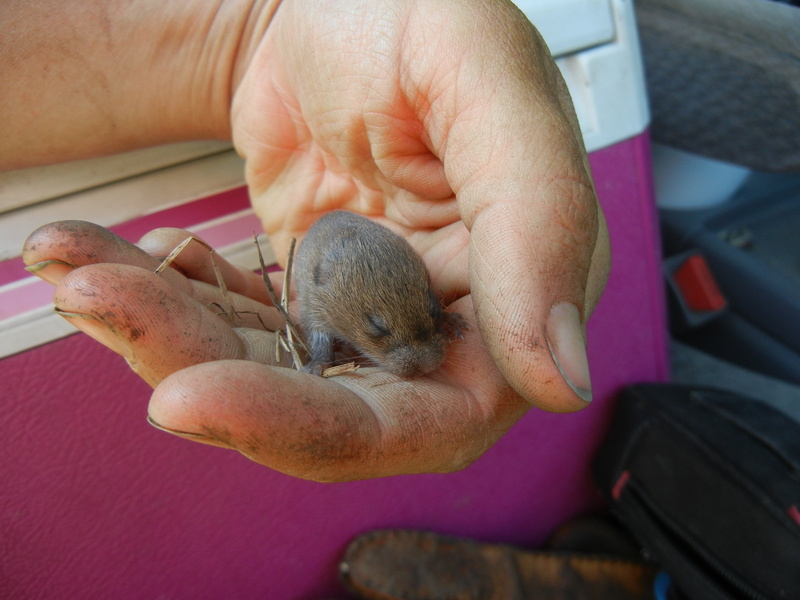 While mulching (always mulching..) the other day, we disturbed a nest of voles. My boss, correctly, told me to leave them be and nature would sort itself out. Well, first he said to crush them and leave the for the crows but softened up when he saw the look of panic on my face. Needless to say I spent the next 10 minutes trying to mulch with one hand while I clutched two of the babies to my chest and tried to think of how I could bottle feed them and still work 6 days a week. I nestled them into a cardboard pint container with some hay and left them in a shady corner of the farm stand for the rest of the work day. I called A, excited but still torn about what to do. 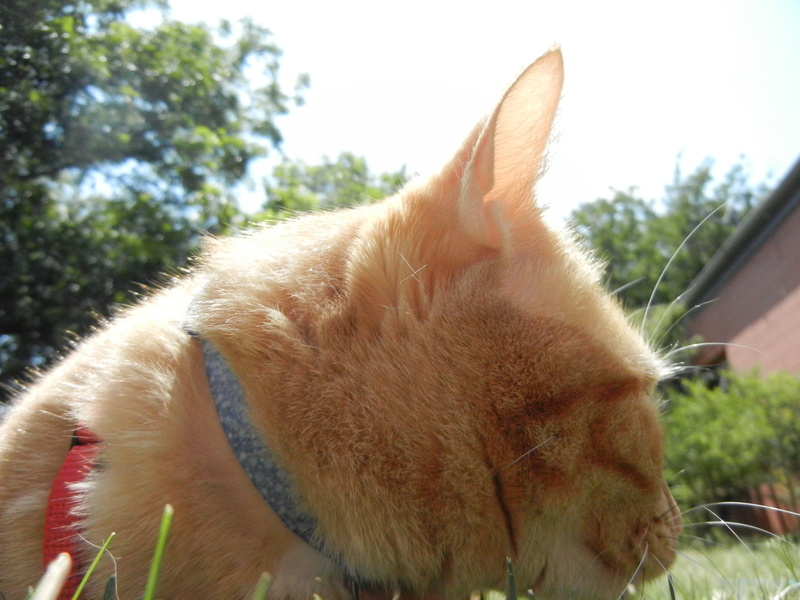 He asked me how I planned on taking care of them, what I would do with them, and if it wasn’t better to just leave them and let them go peacefully overnight instead of dragging it out over a few days at home. I ended up leaving them in a bale of straw, I drove off, turned around and drove about half way back, turned around again, cried a little, was a total wuss. I couldn’t think of them as anything other than infants, not baby rodents, just babies. I told my boss based on this ridiculous outpouring I didn’t think I’d be very good with live stock. He said I’d probably be very good with livestock, having empathy for the animals would be crucial to their success. But he did agree that I’d have to learn how to let go and remember what I had been raising the animals for in the first place. I still don’t know that I could dispatch anything I had helped raise, fed, or came when I called. My farm would just turn into an old folks home for cows and chickens. And then go out of business. For those of you with livestock, how do you manage this? Do you do the processing yourself or do you send your livestock off? Which way helps you cope the best? 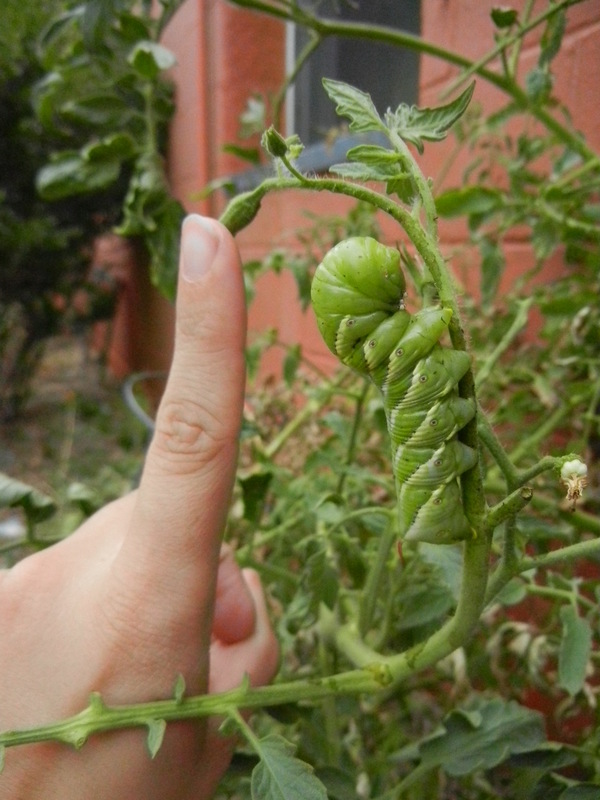 Share in my horror at finding this beast crawling along my already suffering tomatoes. I left in one plant after the massive tomato harvest because it still had a few hangers on, but this little fellow ruined that. Horn worms! House sitting nightmare #1: Open the chicken coop to find this little girl laying on the ground with her legs stuck out behind her, panting, and showing no signs of being able to use her legs to run away from me like usual. I immediately checked on the other chickens but they were just fine, happily pecking away at the yard. 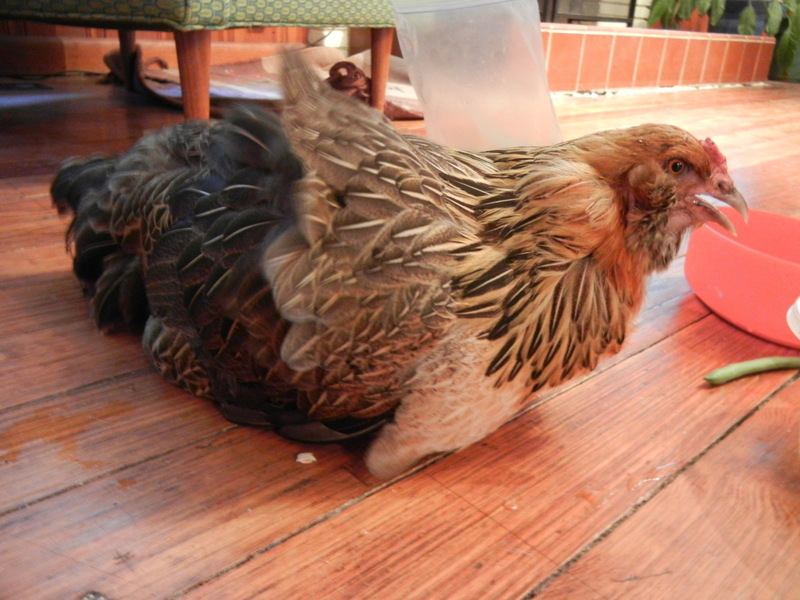 I picked her up (something I never thought possible with this particular bird) and brought her in out of the heat. I thought maybe she had overheated so I checked and their water tray was full to the brim, there was plenty of food (and nothing foreign or poisonous that I could tell of ) so I was kind of flumoxed. Google searches for ‘chicken can’t walk’ were all terribly grim and repeatedly mentioned that an autopsy was the only way to diagnose what had happened. House sitting nightmare. 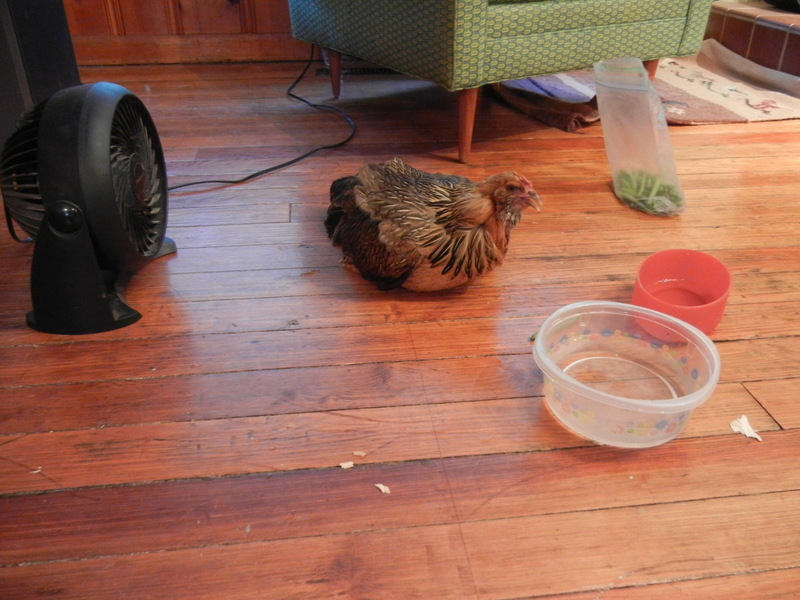 I called the chicken’s mama and she suggested that I keep Mutton Chops in for the night so the other girls wouldn’t pick on her and so I could keep a closer eye on her. 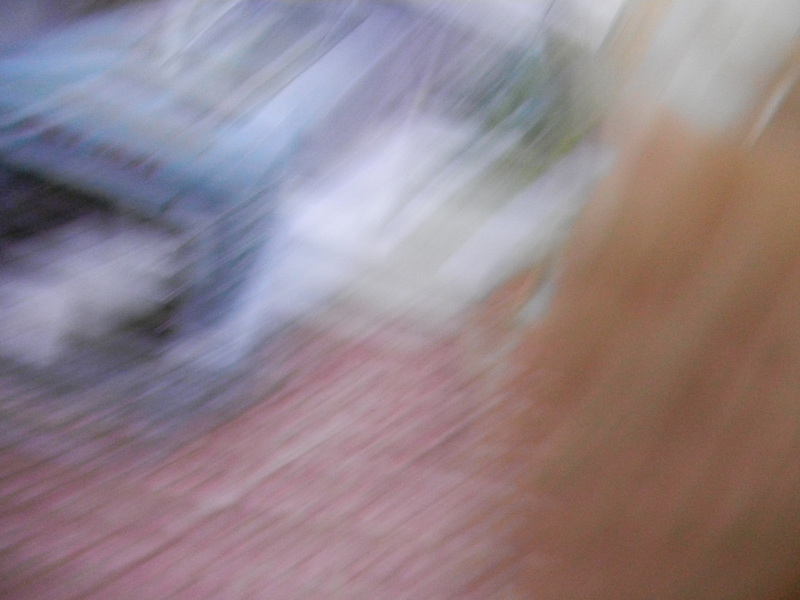 The chicken flapped her wings as a warning and Squeak ran off right into my camera. Needless to say there were no more close calls. 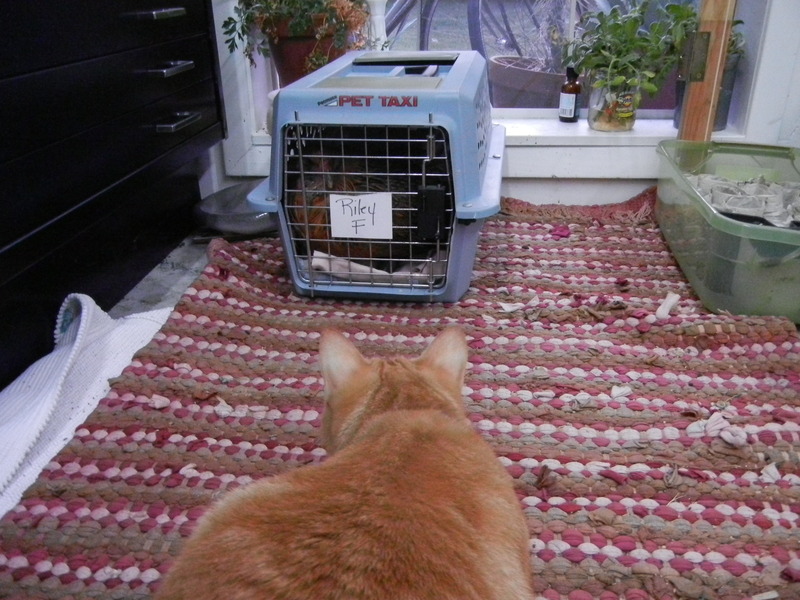 In the morning when I opened the cat carrier door Mutton Chops walked right out like no big deal. And then ran around my living room like no big deal. Apparently all she needed was a night in the air conditioning to feel like her fluffy old self again. 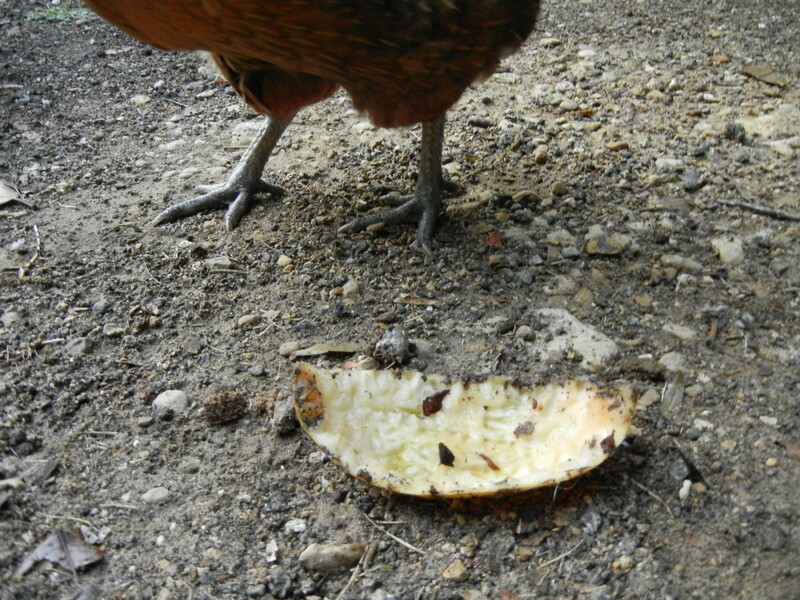 I’ve never heard of this happening without chicken death following soon after and am going to write it off as just another weird thing that chickens do. 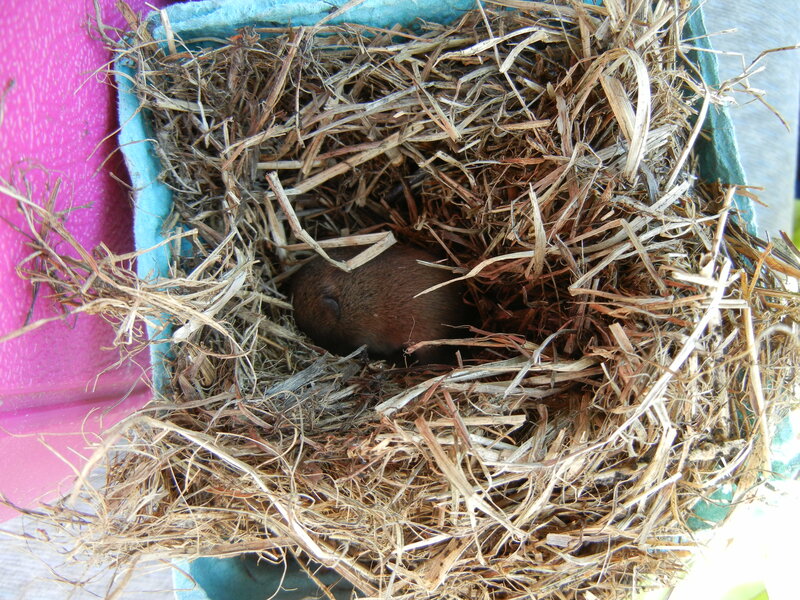 Since the incident she has not layed any eggs but doesn’t show any signs of being egg bound. However, she does look like shes beginning to molt on the top of her head. Has anyone else ever experienced pre-molting lameness? 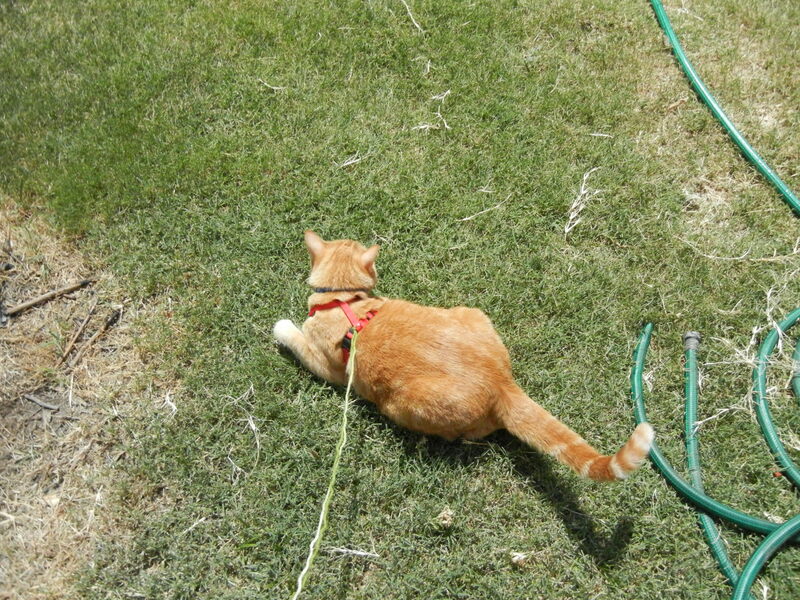 Squeakers is an indoor cat but every now and then we take her outside for some play time. 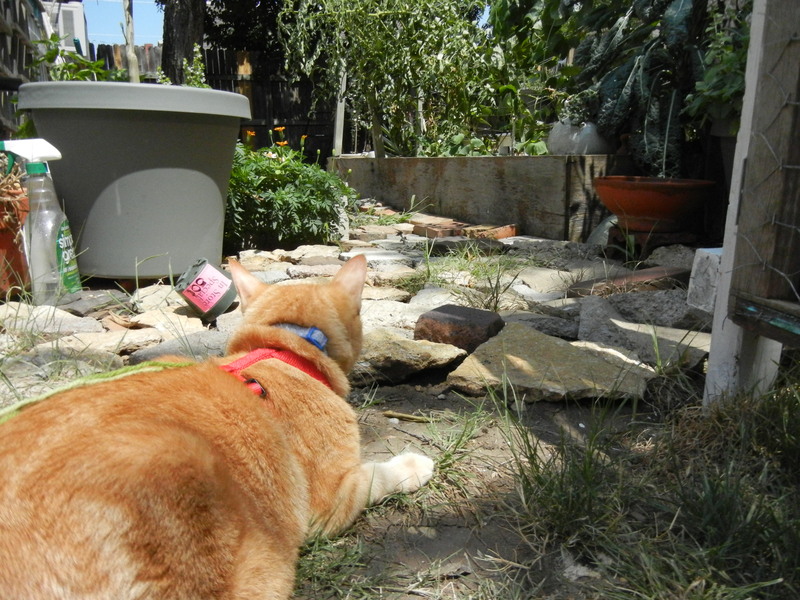 The plan was to help her loose weight by having more active time in the yard but it turns out all she does is eat grass and roll on her back. That simple green bottle is full of vinegar to kill weeds. I don’t keep cleaning supplies out in my garden, I promise. 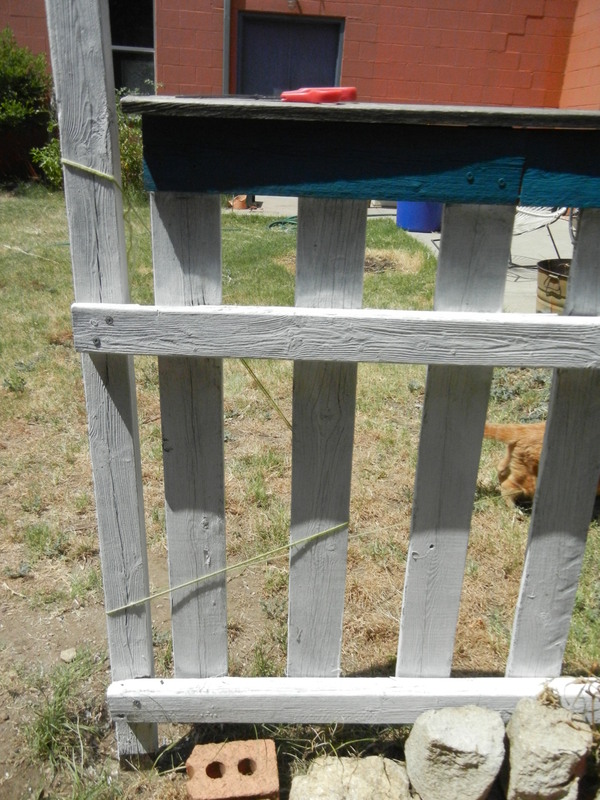 She also seems to get a kick out of tangling herself up on the fence and then just laying down. Cats have a hard life. 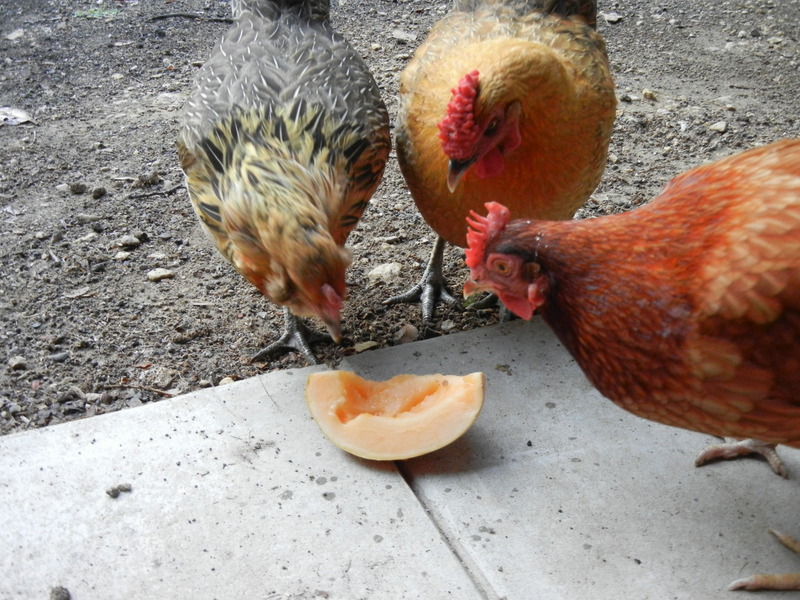 I apologize for my silence lately, and I hope that this video of chickens eating cantaloupe will make up for it a little. Grad school is a beast. When I was a kid I raised a mourning dove on a bottle. 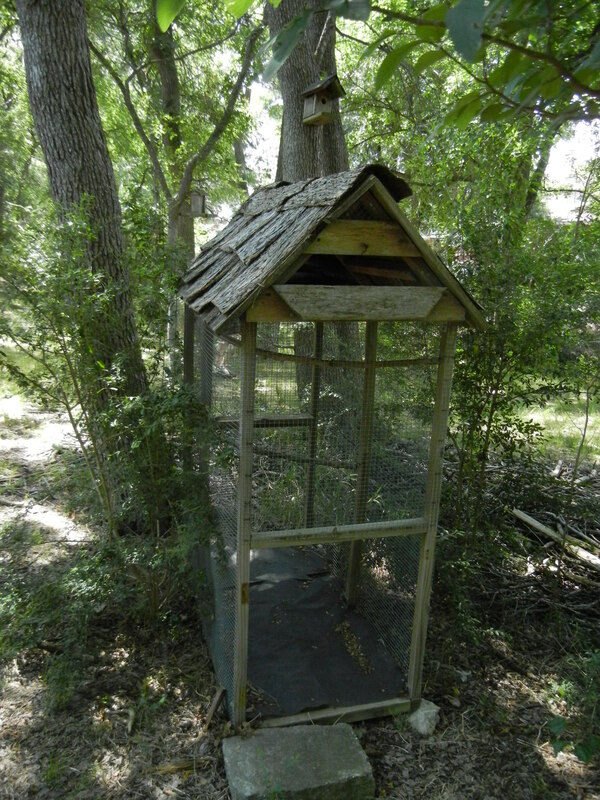 His name was Peepers and eventually went back out into the wild, but while he lived with us, his main home was this bird house. A couple months ago my parents had to cut down some old bald cypress on the side of their house (the roots had begun to invade their plumbing..). 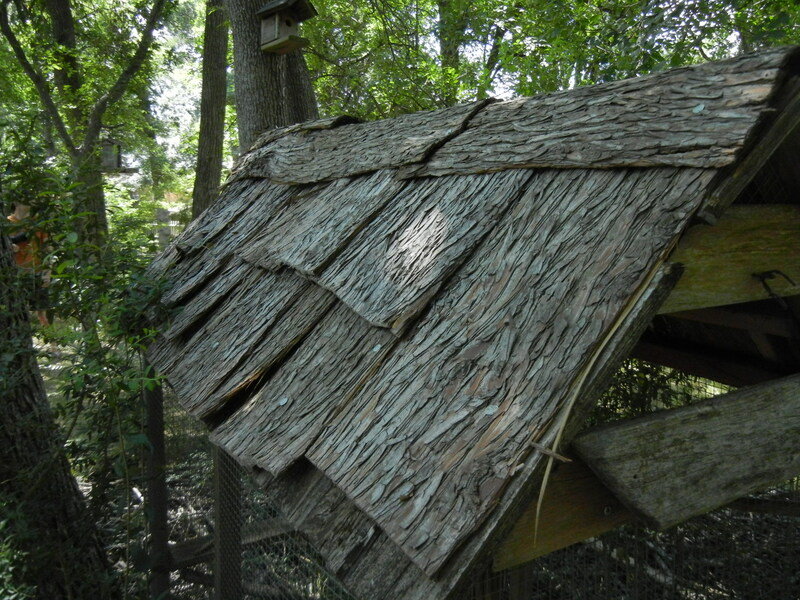 Never one to let anything go to waste, he peeled the bark off and put it on over the old roof. 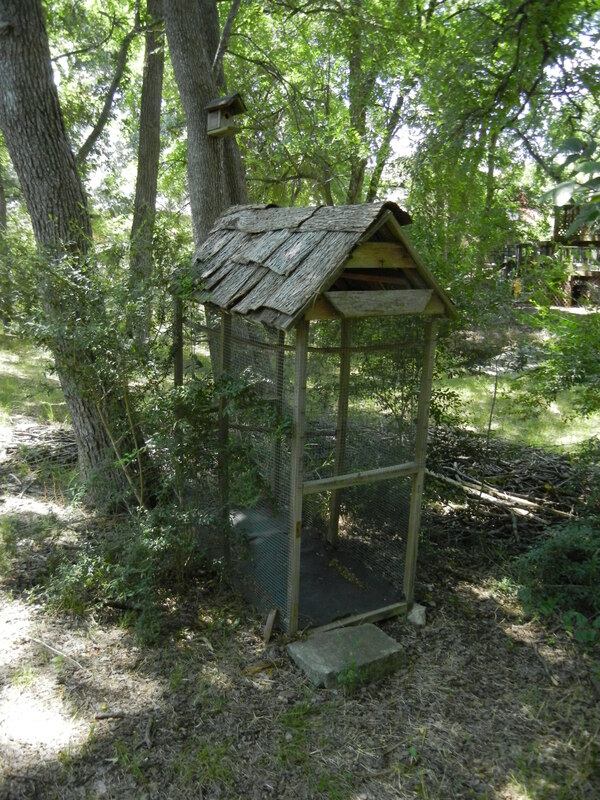 I think it looks awesome and hope to do something similar for my future chicken coop. 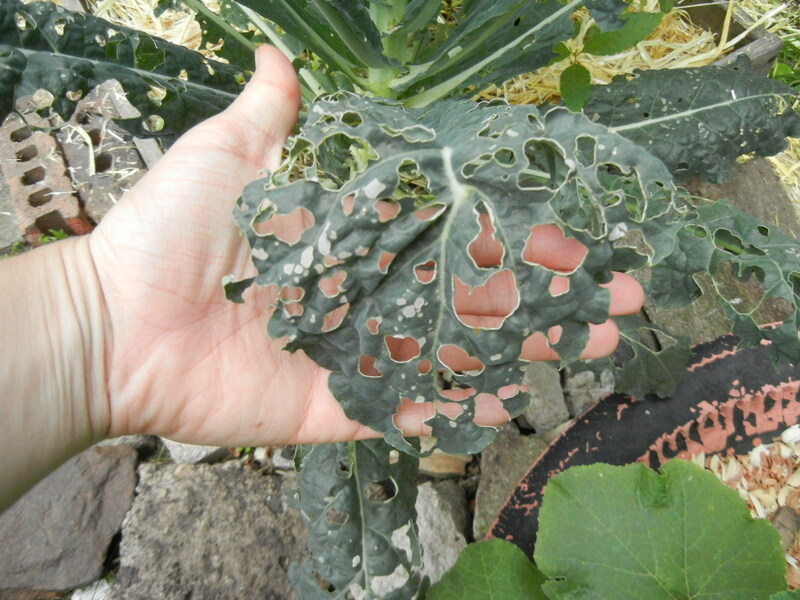 This is what happens to kale when you don’t keep the cabbage loopers at bay. Specifically for my garden the Small White or Pieris rapae. This little white butterfly can produce enough eggs and caterpillars to destroy my broccoli harvest. 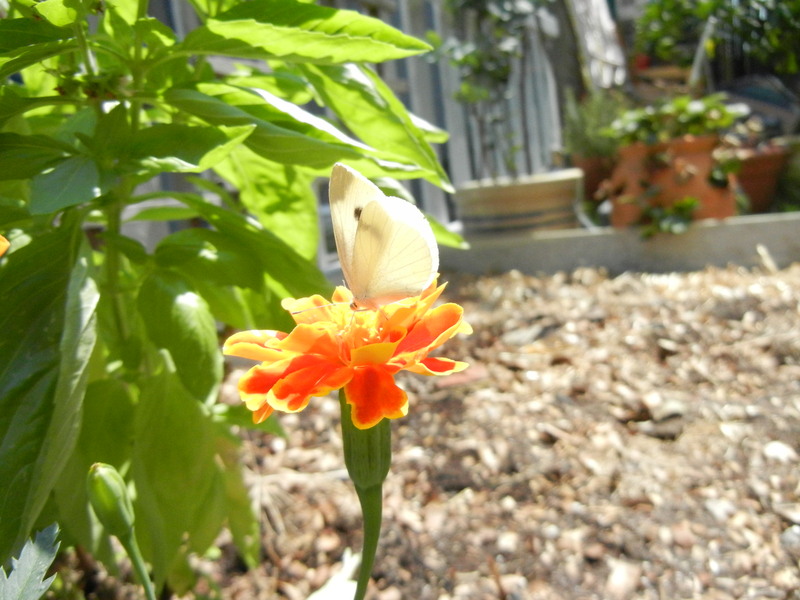 Here is a small white butterfly looking incredibly innocent on a marigold. I want the flowers in my garden to attract pollinators, which the white butterfly unintentionally is, but I hate that those little white guys love my garden. 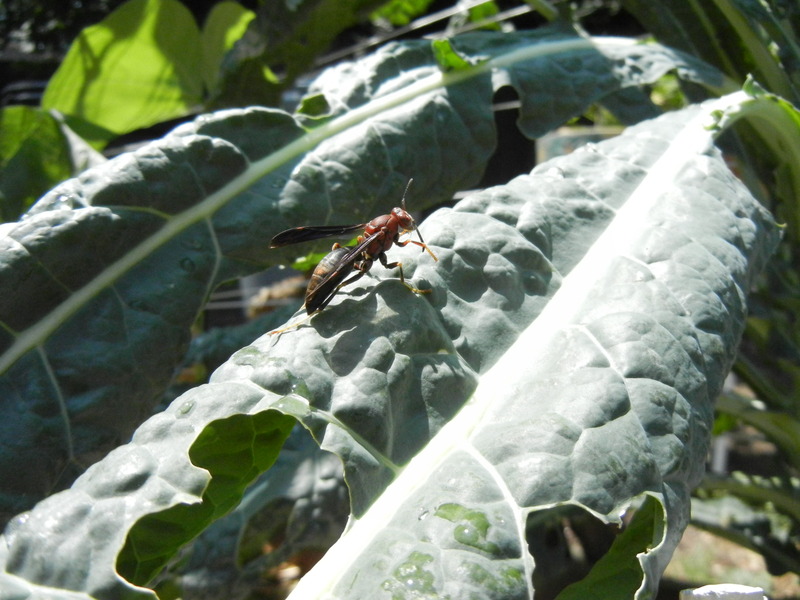 I’m not sure what species of wasp this is but it has been helping my garden immensely. I watched one of these guys munch d0wn a couple cabbage looper caterpillars. Unfortunately they also consumed almost the entire population of swallowtail caterpillars. 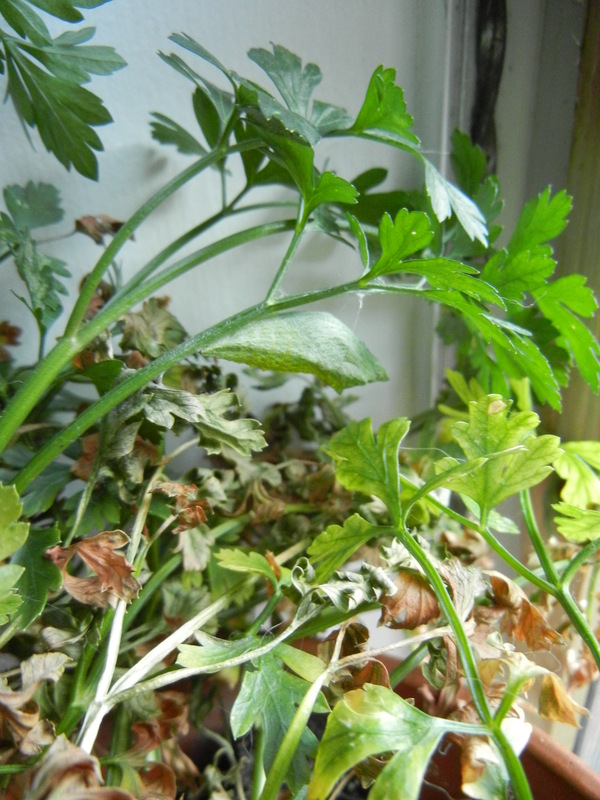 I managed to save one because it was on some parsley I brought inside for the windowsill but the rest went the way of the cabbage loopers. I was a little sad to see that there wouldn’t be the big flock of butterflies I was hoping for but I guess it’s OK so long as the cabbage caterpillars were taken care of too.